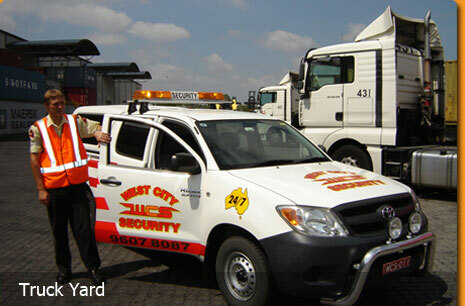 West City Security has a versatile team of highly qualified static guards to suit your security needs. All our security guards have extensive experience in a diverse range of situations, with current qualifications and full training. Our professional guards are fully trained and experienced in providing crowd control services to all premises and situations. Whatever your special event or function, West City Security is able to meet your security requirements. West City Security is a specialist in highly skilled and trained body guards, providing professional, intelligent and discreet security services. Our body guards have years of experience protecting government officials, diplomats and dignitaries, and are able to assist with your personal security needs. 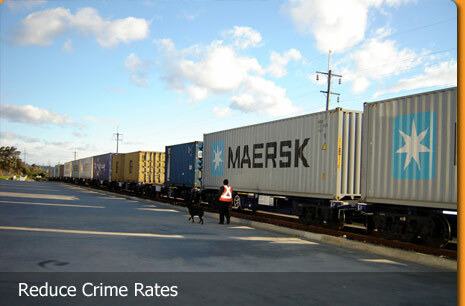 West City Security can provide regular patrol services by qualified and trained security guards to effectively deter train yard vandalism and property damage. Our mobile patrol services are an ideal support for CCTV, alarms and other security measures, and can be tailored to meet your unique requirements. With a team of fully qualified, trained and licensed security personnel, we can provide your warehouse premises with mobile patrols tailored to suit your security requirements. 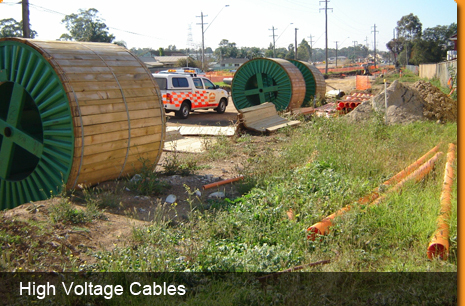 Our services are professional, reliable and affordable, and are an ideal deterrent for theft and vandalism. 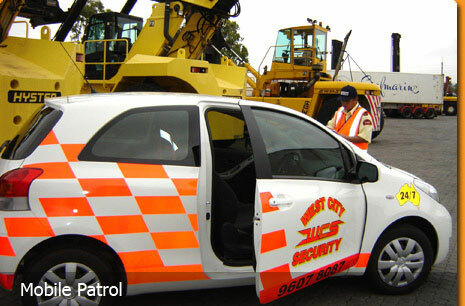 Protect your premises with mobile patrols from West City Security. Our security personnel are all fully qualified and trained, providing an effective and affordable way to secure your trucking yard for your complete peace of mind. 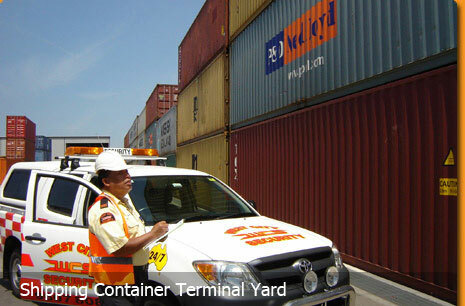 For the effective and reliable protection of your shipping container terminals, West City Security is the company to call. 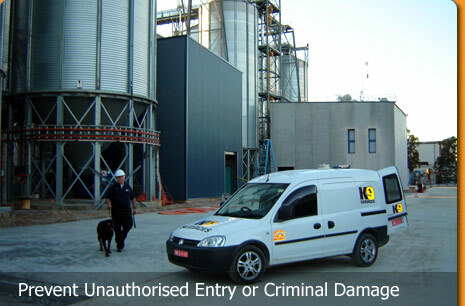 We have years of expertise in providing the highest standard of security to a diverse range of premises. 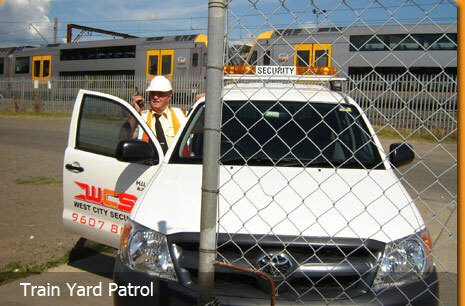 We offer fully customisable mobile patrol services by trained and qualified security personnel at affordable rates. 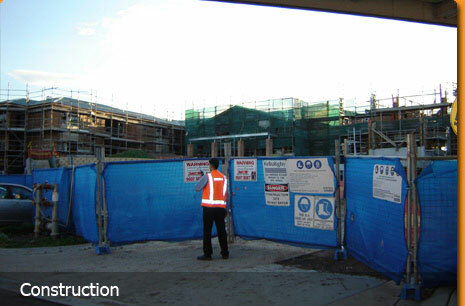 West City Security can provide mobile security personnel to patrol your construction site. 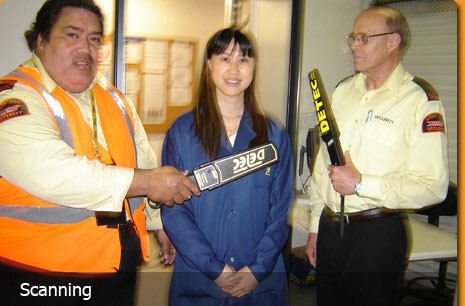 Our security guards are fully trained and qualified, providing an ideal support to alarms and other security measures. 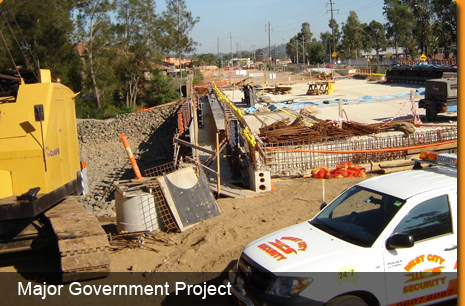 Our mobile patrol solutions can be fully tailored to suit your specific requirements. 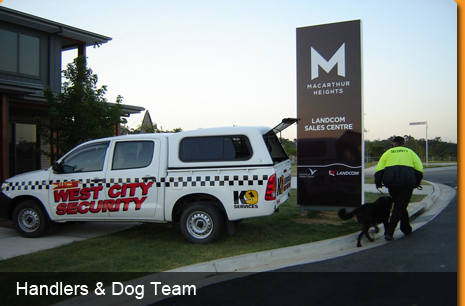 Our trained guard dogs are an efficient and cost effective way to secure your premises. Specially trained for security work, our guard dogs are able to detect intruders at a distance and are especially useful at night. 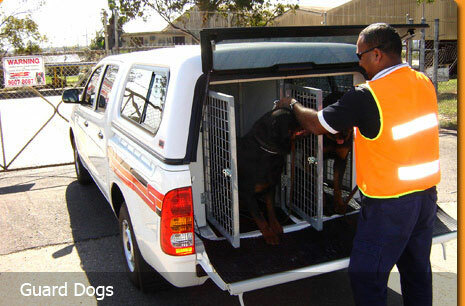 All our guard dogs and handlers are fully trained, and are available for ad hoc or long term patrolling. 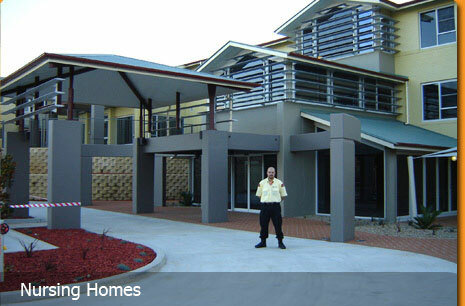 West City Security offers a complete alarm system solution. We can provide round-the-clock monitoring and a fast alarm response for your peace of mind. 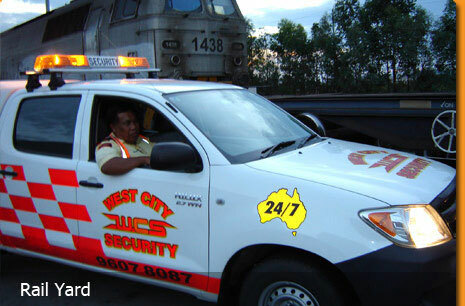 With years of experience and expertise, West City Security can provide highly trained and qualified mobile patrols Sydney wide. 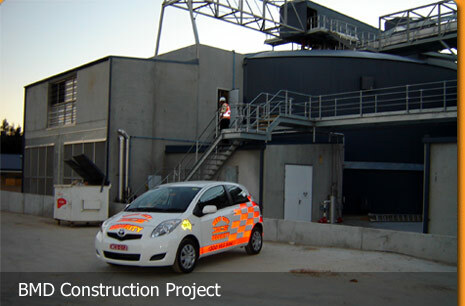 We have a versatile team of security personnel and are able to offer you an effective, fully tailored security solution. 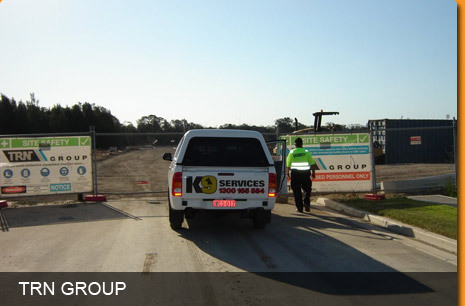 The versatile team at West City Security is able to provide you with a range of security services to suit your premises and requirements. 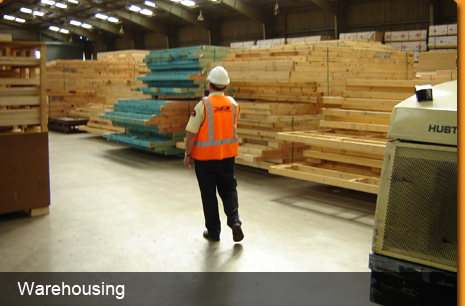 From retail stores and restaurants to warehouses and construction sites, we can offer you exemplary tailored service and value for money.